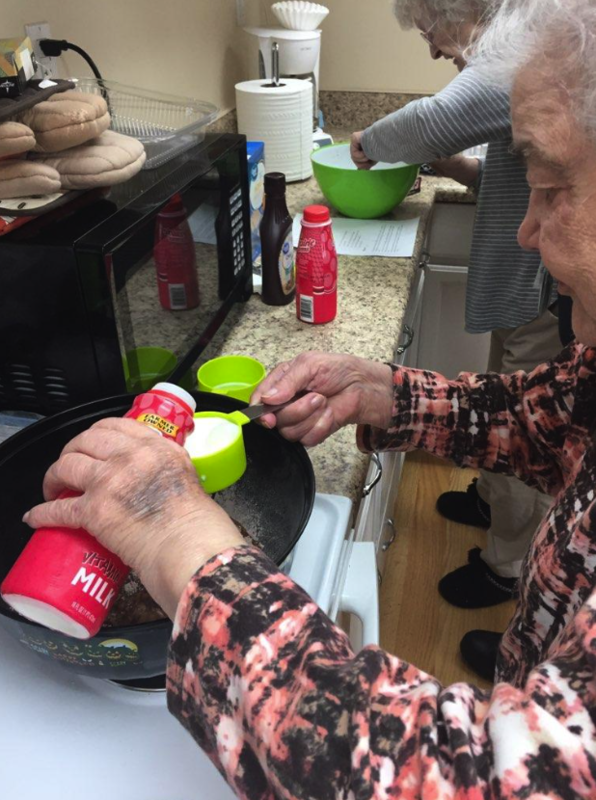 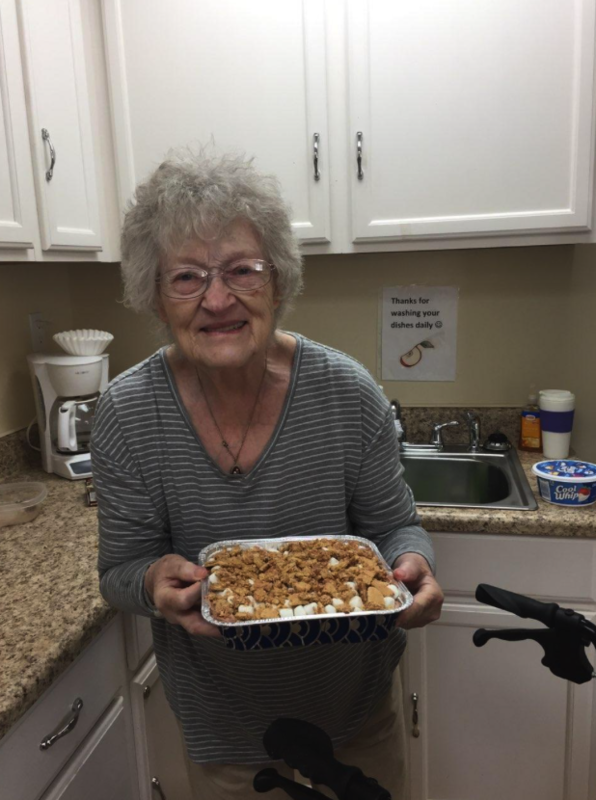 In honor of National Jell-O Day, elders at Standing Stone participated in Therapeutic Thursday with the Rehab Department and made a No-Bake Jell-O Pudding S’mores Pie. We were able to complete the activity in our recently set-up ADL suite. 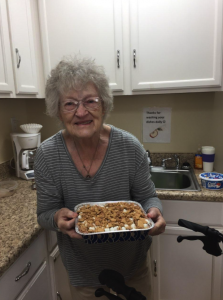 These ladies enjoyed preparing this sweet treat and made sure that everyone got a taste.